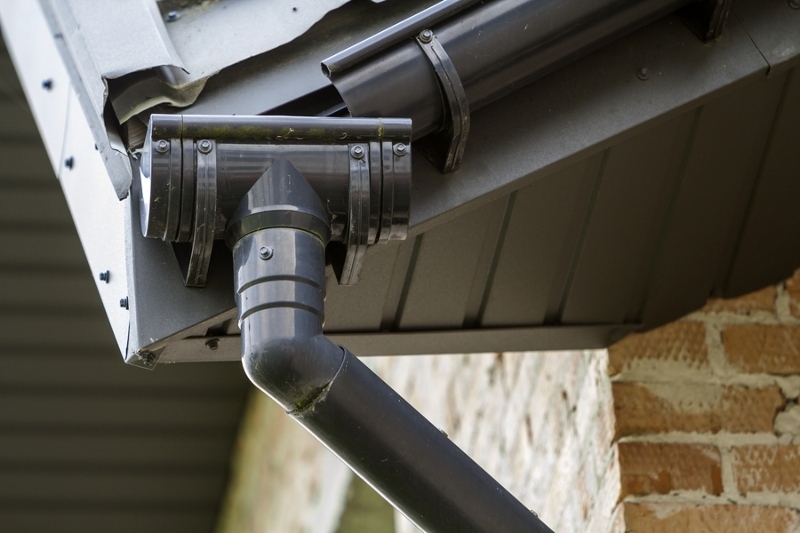 Most people ask how to hide gutter downspouts because some of them really look like an eyesore. Every small aspect of a residential property from the roof to the color of its downspout will matter aesthetically. 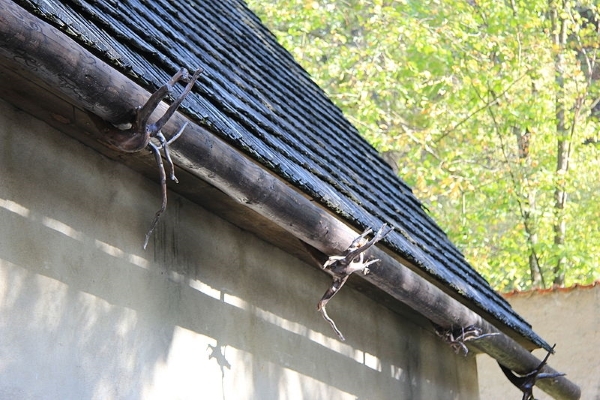 Gutters and downspouts play a crucial role for any Manchester CT property. So, if you have a stainless-steel downspout glimmering in the sun outshining the curb appeal of your property, you’ll want to tone it down to create a visually-appealing balance. The right paint color that matches the siding and overall hue of the Manchester CT property. Take a photo of your exterior wall with the downspout and take it to the hardware store for easy comparison. Sand rusted areas to make sure the thinner and paint stick on the downspout. 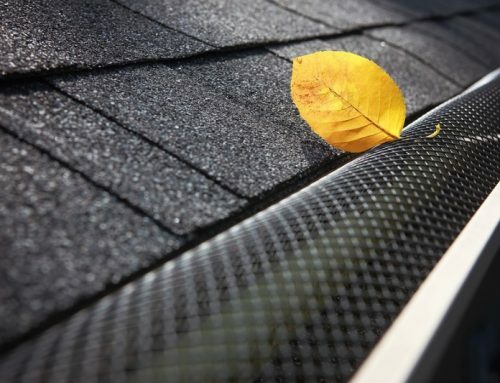 Remove the Gutter Downspouts Carefully: Be careful during this process. 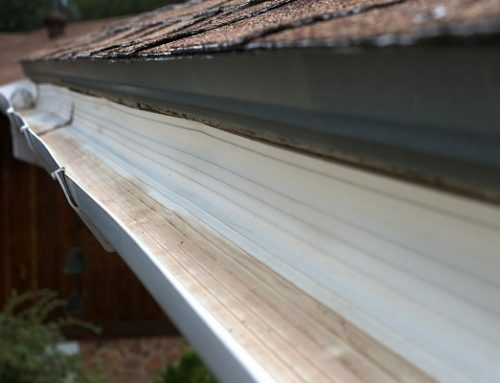 You asked “how to hide gutter downspouts” and not how to remove them. You’re just removing it to paint them over. Clean With Oxygen Bleach: To make sure the paint sticks smoothly and effectively, clean the downspout with the solution. Sandpaper Any Rusted Areas: To help the paint stick. Apply First Paint Layer: Remember to work slowly and avoid overlaps where possible. You may choose to paint only the front-facing area or both front and back. 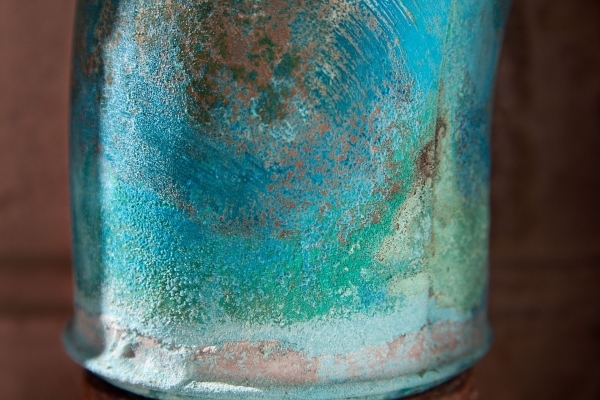 Add 2-3 additional coats: To make the color blend well and strong in appearance. If you have difficulties replacing your downspouts, we recommend calling a reliable contractor to help you. That wasn’t so hard was it? But if this is not the best answer for you then consider the next solution! This one involves a bit of patience (on the growing-plants side of things) due to unpredictable plant growth. 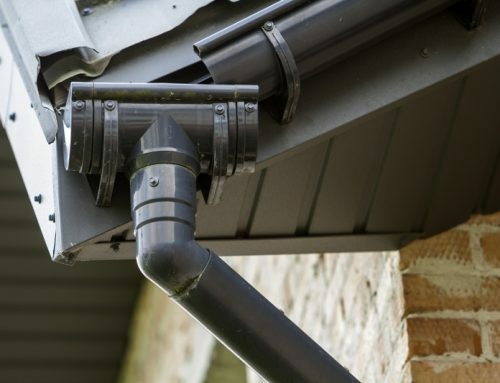 There are multiple ways how to hide gutter downspouts with greenery and even your garden. Just make sure the roof shape of your Manchester CT property agrees with these plants too! These plants have slender and bendable branches. This allows them to grow in any direction. So, if you place them on top of the downspout and give them nourishment daily, they will grow downward and hide the downspout pipe. Alternatively, you can wrap the vine around the downspout to “train” it to grow along the material. 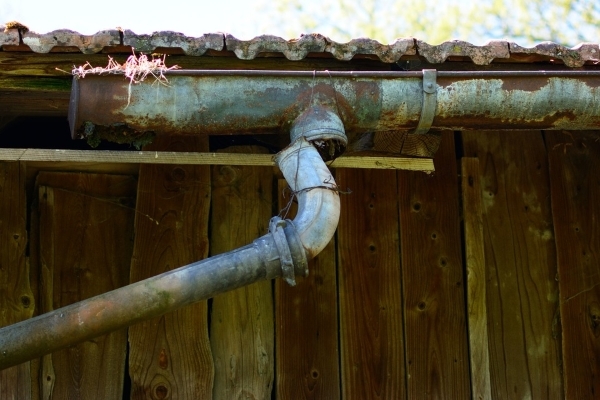 If you’ve ever seen someone’s yard with a trellis, you’d be sure to find a downspout behind it. Sometimes, you’d even find some gardening tools hidden right behind them too. You can grow vines or other plants on your trellis. The growth will create a natural green wall allowing you to hide your downspout. The best thing about plants is they blend well with almost any color of siding or exterior wall. Building the trellis itself is not too expensive at all. 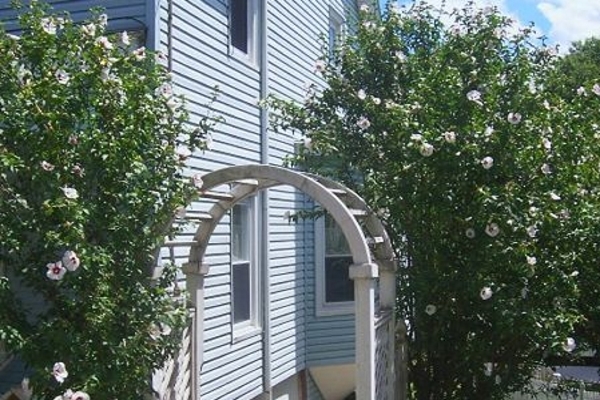 Trellis can conveniently hide your downspouts by growing a wall of growth. If you have potted plants that grow tall, you can use their height to hide the length of the downspout. 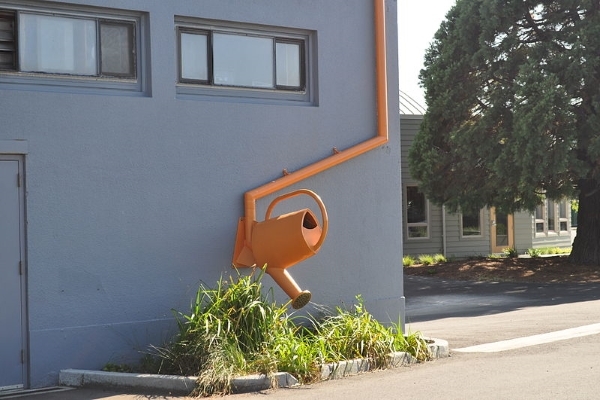 In addition, their pots will catch the downspout overflow. However, make sure they’re not directly underneath the downspout to avoid overwatering. How to hide gutter downspouts without painting or plants? Simple! Remove them completely! Then, replace them with rain chains. 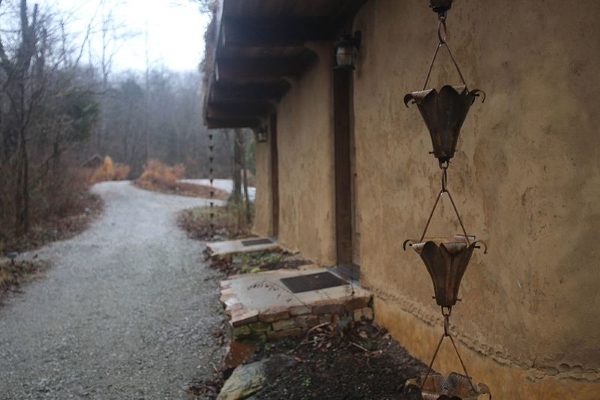 You can use anything to build your rain chains to give a unique aesthetic for your property! Cut Gutter Opening Into Vertical Strips: Measure the cuts around 1 inches apart. It should look like a Hula skirt. Use a Hanging Bar: You can buy these in almost any hardware store. If you bend the opening strips inward, it will prevent the hanging bar from slipping. 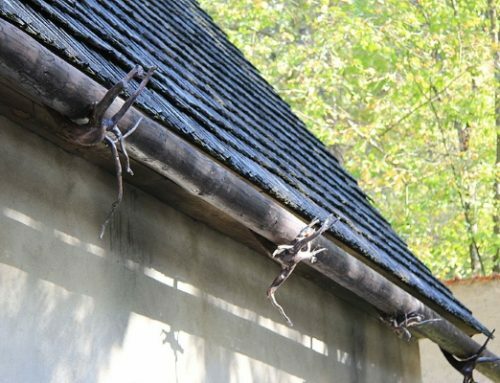 How to hide gutter downspouts in the best, effective, and creative ways possible has never been more fun and productive than these three. Remember, if you’re about to start one, make sure you have the right materials on hand. 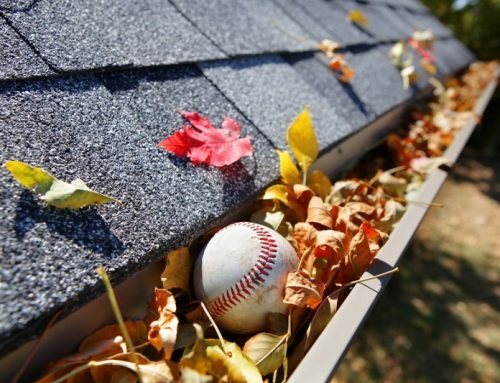 In addition, be careful when handling your gutters. 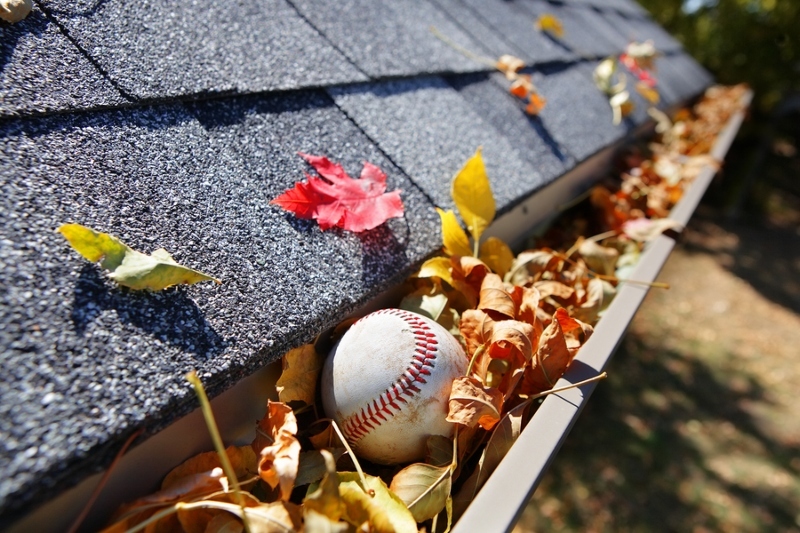 In addition, when planning to modify your gutters, ask yourself if it’s worth doing first. 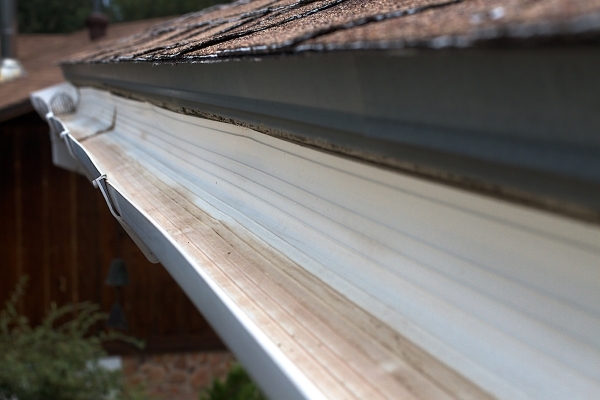 Sometimes, your gutter already looks amazing from the outside and requires no additional modification. 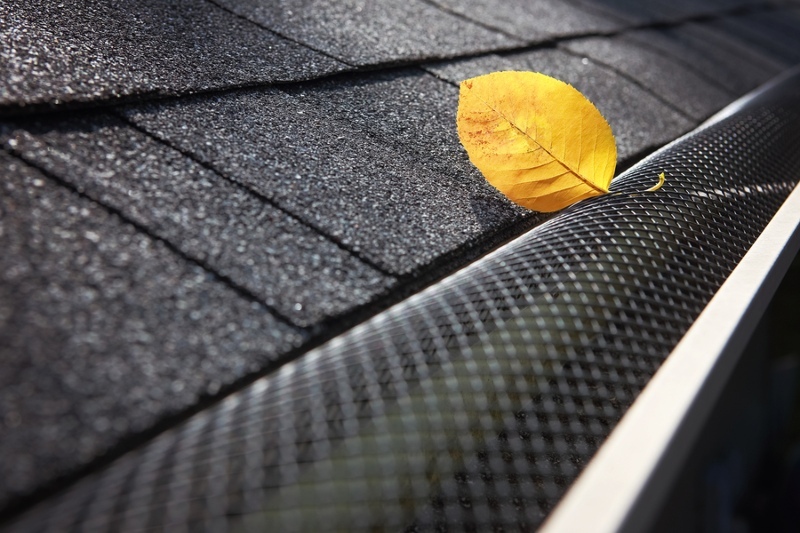 Unless you believe the aesthetic improvement will make your property more pleasing, then hiding your gutter downspouts will be unnecessary. Have you modified your downspouts recently? Care to share how you underwent your project? We’d love to hear from you below!